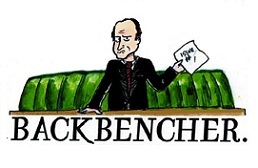 The Backbencher – Public-Sector Pay: Who is saying what and why? 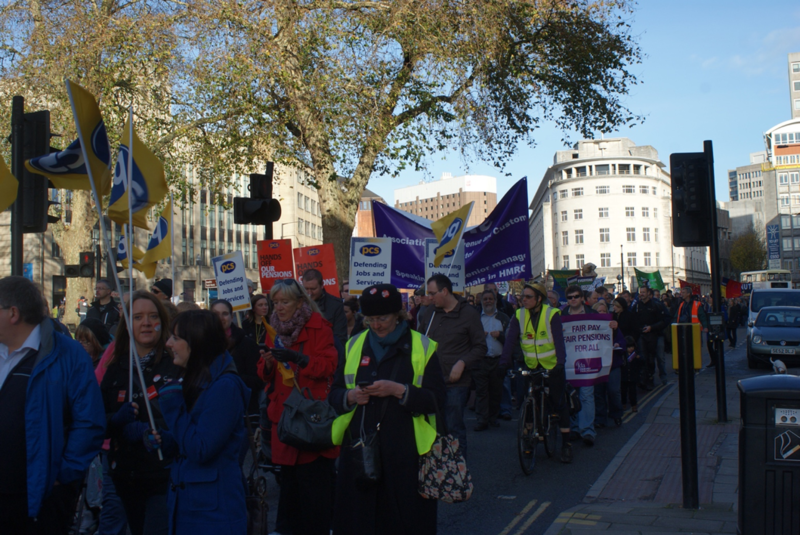 Public-Sector Pay: Who is saying what and why? Suddenly in recent weeks, the issue of public sector pay has arisen again and has produced conflicting messages from the Cabinet and leading MP’s. But who is saying what, why and if anything what difference does or will this rekindled-debate make? The two people whose opinions on this issue and most others matter most appear to remain, this time, relatively united. Both Theresa May and Philip Hammond appear to continue to support the cap on public sector pay and de facto austerity, despite previous suggestion they intended to slacken-off in both areas. Indeed, May made the case for austerity quite clearly when replying to questions from Jeremy Corbyn on the 5th July. Hammond, for his part has been explicit, recently stating that the government ‘must hold our nerve’. In the same speech, he also attempted to blame the continuing squeeze upon public sector pay on Brexit, arguing the damage done to the pound is harming the potential for any change in policy on the part of the government. Of course, all Hammond is doing is utilising Brexit to provide a new excuse for austerity economics, using it along with the age-old arguments surrounding ‘economic prudence’ to legitimise the ideologically motivated subjugation of public sector pay. If one needs any proof of his real beliefs, the recent leaking of comments made by the Chancellor that public sector workers were ‘overpaid’ is surly enough. Indeed, both May and Hammond have been covering for the damage done by the Coalition government, which according to a report by The Office of Manpower Economics was and still is the most important factor in holding down public sector pay. Mr Irrelevance himself, aka David Cameron has piped-up in support of May’s stance in what I can only call a shocking attack upon those whom we all rely on. Cameron accused those within the Conservative party who opposed both austerity and the pay-cap of being ‘selfish’. His comments have been interpreted in some quarters as being a thinly-veiled attack on public sector workers themselves, and this accusation that in some way they can be considered ‘selfish’ for wanting a pay-rise has touched many a raw nerve, and its not hard to see why. With inflation sitting well above the Bank of England target of 2% at 3% and public sector pay capped at 1%, to accuse the nurses, teachers, police officers and others of selfishness is, by many accounts including my own the height of insolence and disrespect, particularly coming from a man whose political selfishness cost this nation her long-term prosperity and sunk thousands of young people’s futures into the mire. Boris Johnson is the leading cabinet member who, through indirect ‘sources’, has spoken out in some sense against continuing restraint. It has, in a way been his intervention that has shown not only the divide within government circles but also the true nature of the political ideology governing pay restraint. It was Johnson who through his spokesperson suggested that pay increases for the public sector over and above 1% could be achieved without doing damage to the public finances. Of course, while all support for a slackening of pay restraint is welcome it raises troubling questions. Why now is it possible to change public sector pay policy? Why not 1, 2 or even 3 years ago? Surly the situation is just as precarious now what with Brexit and the falling pound? Don’t mistake Johnson’s outburst for a sudden re-discovery of a moral compass on his part; he lacks one as do his cabinet colleagues. Johnson in particular however has much to gain from his stance; primarily the leadership of the Conservative Party and likely the stewardship of Great Britain. I personally have very little doubt that his recent ‘comments’ are inspired not by any reassessment of the economic situation but by his own personal ambition and need to distance himself from the now desperately unpopular duo of May and Hammond in preparation for the coming leadership battle. Others who have spoken out on the same side as Johnson have made almost identical arguments to our esteemed Foreign Secretary. Their reasoning? Well, I have a sneaking suspicion that is might have something to do with the events of the 8th-9th of June this year, when the complacent Tories received a violent wake-up call from the people. It was only after this event that the subject arose, and again I would suggest that it has a lot to do with the fear among many Conservative backbenchers that public dissatisfaction with austerity could cost them dearly both as a party and as individuals in their own constituencies. But what does it all mean? In the immediate future, nothing. The government will not change tack on pay restraint under its current leadership, which in all reality still represent the ideology of the previous ministry. Until this is gone, or the public provide another major shock to the system, the pay restraint will continue. In the slightly more distant future, it demonstrates that the battle lines of the next Conservative leadership contest are already being drawn. Johnson clearly intends to fight on what might be called an ‘economically populist’ front and is already manoeuvring himself thus. More generally, it displayed the division in the party which are almost certainly deeper under the surface. Richard Marshall is Economics Editor of The Backbencher.